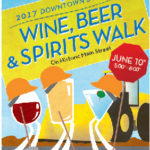 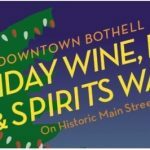 Taste the area’s premier wineries, breweries, & distilleries while shopping Bothell’s historic Main Street retailers. 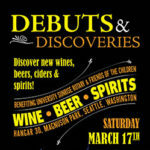 Join us for this 11th Annual event where enthusiasts get to discover and taste all things NEW: New releases from your local favorites as well as Debuts from the newest NW Wineries, Distilleries, Cideries, & Breweries! 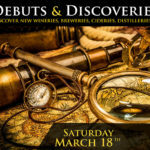 Join us for this 10th Annual event where enthusiasts get to discover the Newest Wineries, Newest Distilleries, Newest Cideries, & Newest Breweries!